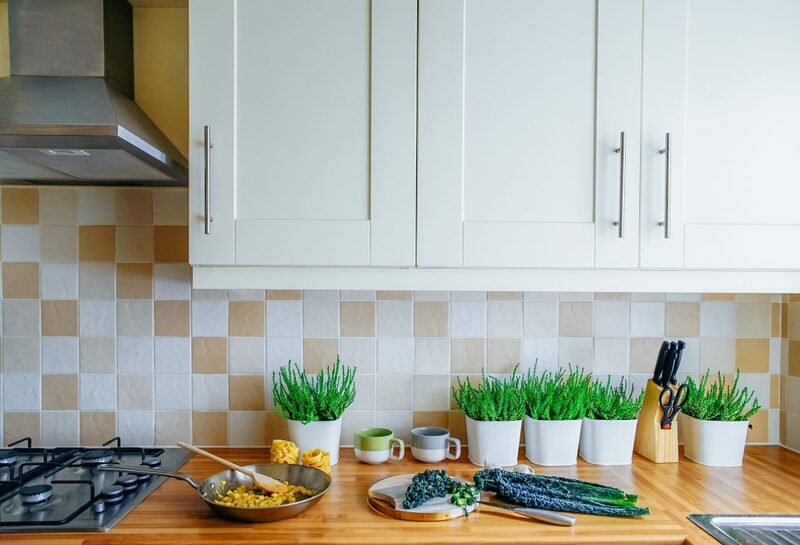 If you are someone who lives to eat, the kitchen will be perhaps your favourite place in the house; more so if you are the family’s cook or if you simply want to explore cooking different kinds of dishes. Hence, choosing a new kitchen for your new home or any kitchen renovation process can give you much thrill and excitement. Yet, it can also be very expensive, stressful, laborious, and time-consuming. So before you rush into choosing your kitchen design, you need to carefully think through every possible considerations. The best preliminary step into any successful design is to carefully plan out everything. Break the entire process into small manageable steps so you can accomplish each task more easily and conveniently. Specifically, here are some guides on how to plan your kitchen. First and foremost, ask yourself how much space do you want for your kitchen? Will it be used simply for cooking meals for yourself or for your family? Or do you intend on making it multipurpose where you can also eat meals, receive guests, and enjoy some house party? What do you cook, who do you cook for, and how do you do it are the primary questions you need to answer. After that, you can work on smaller details. Revisit your present kitchen and make a list of things you want to preserve or maintain, the things that need improvements, and the things that you need to take out if you have not used them for years already. These are small yet plenty of details such as the amount of storage, the storage options, the placement of fixtures, the colours of cupboards, and the types of appliances. 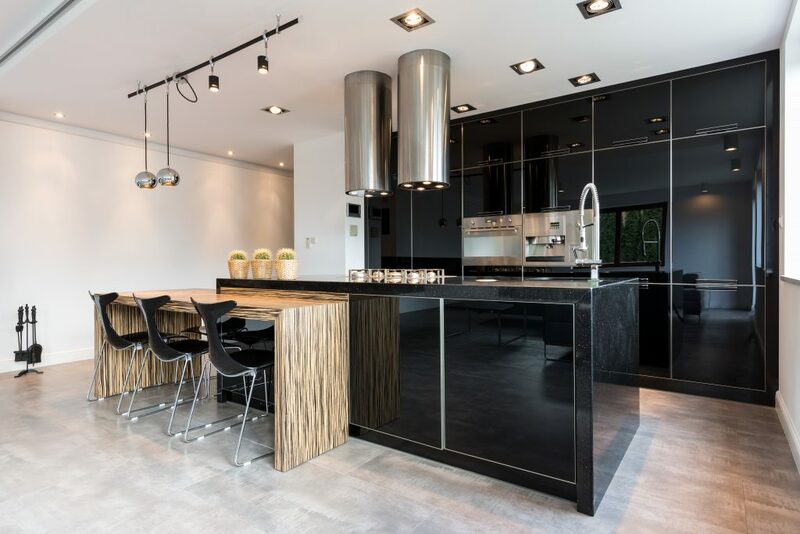 If you now have a layout for your new kitchen, then it is time to consider the kind of lighting you need to install, their locations, and the amount each area needs. Task lighting can be mounted for preparation zones like the sink which require more brightness. For the dining area and bars, accent lighting can be used for softer illumination. Think of the plumbing system as well since this can be a very expensive aspect. If it is a new kitchen, plan carefully the placement of the sink and other wet areas because they will be permanent spots in the kitchen. If it is a renovation, additional pipe work might be needed. If you are planning to include a kitchen island in the design, make sure that plumbing and electricity are thoughtfully placed before any actual physical work is being started. Since the kitchen is also a smoky area, ensure that you have an exhaust fan or fume hood installed near the range or cooking zones. Besides, you do not want anyone who enters your kitchen to be smelly once they leave the area. After considering functionality, it is time to think of aesthetics. How do you want your kitchen to look like? This is a very personal choice, but you can get inspirations from various magazines and websites. Browse through their ideas so you can choose the colours, themes, and styles. It is likely that you will have to seek professional help from kitchen designers or interior designers in order to make the most of your kitchen space. 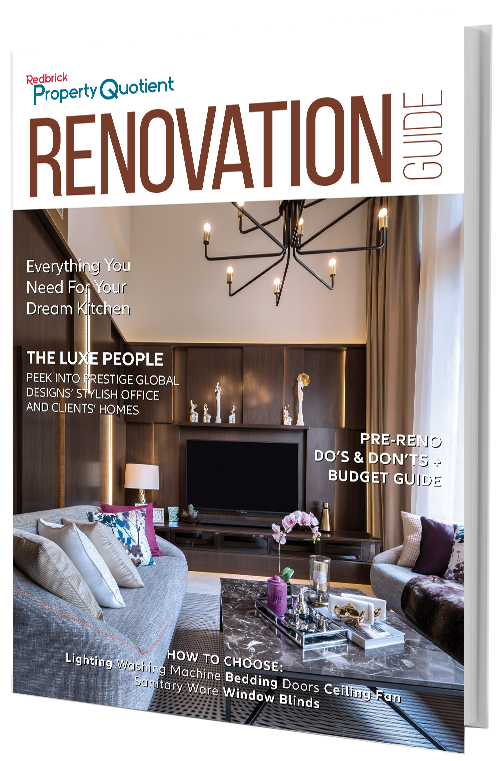 Their expertise and years of experience can really guide you well in the design process as they can give you traditional to innovative ideas, depending on your taste and preference. They also have thorough knowledge on different kitchen products, fixtures and fittings. Last but not least, they will oversee the process and ultimately guarantee that your kitchen works efficiently in the end. To find your designer, visit several showrooms and inspect the quality of the products and installation. It is really important that the companies have showrooms, so you can do actual assessment. Choose a company that has good track records and if possible, speak to some of their previous customers. Once you have chosen your designer, allow him to visit your space so he can make a quotation. Make sure you will be given a full quotation, especially on cabinetry and installation, costs, timeline of activities, and payment schedule. Avoid paying in full since this can be very risky; instead, agree on an instalment basis where you pay after certain percentage of work is done. The cost of a new kitchen can be very overwhelming so be honest with your designer on how much budget you have in mind. This way, they can better advise you on some money-saving works without compromising quality and finish. Your kitchen will be a permanent area in the house so it should be properly equipped and stylised without draining your wallet. Once you are done with the planning stage, now it is time to call some professionals for the actual installations. Call in expert plumber, electrician, and fitters who are cautious in assembling the entire kitchen. Try to oversee their works at all times so everything follows your expectations and hopes.